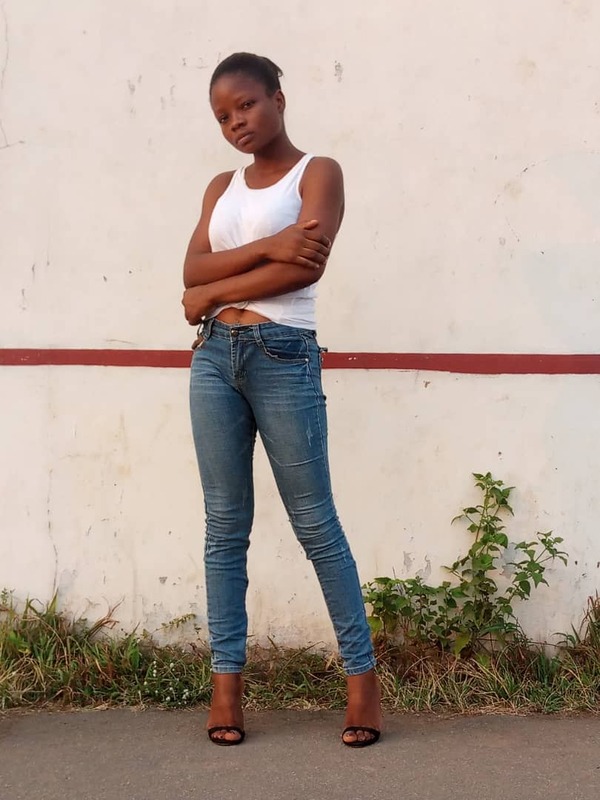 Stesh is definitely one artist that stands out from the crowd when it comes to making contemporary uptempo songs that will keep your head nodding and feets shuffling all night long. His rhythms and rhyming skills is sure to take Nigerian entertainment scene to a whole other level. Stesh decided to go 100% Reggae on this. 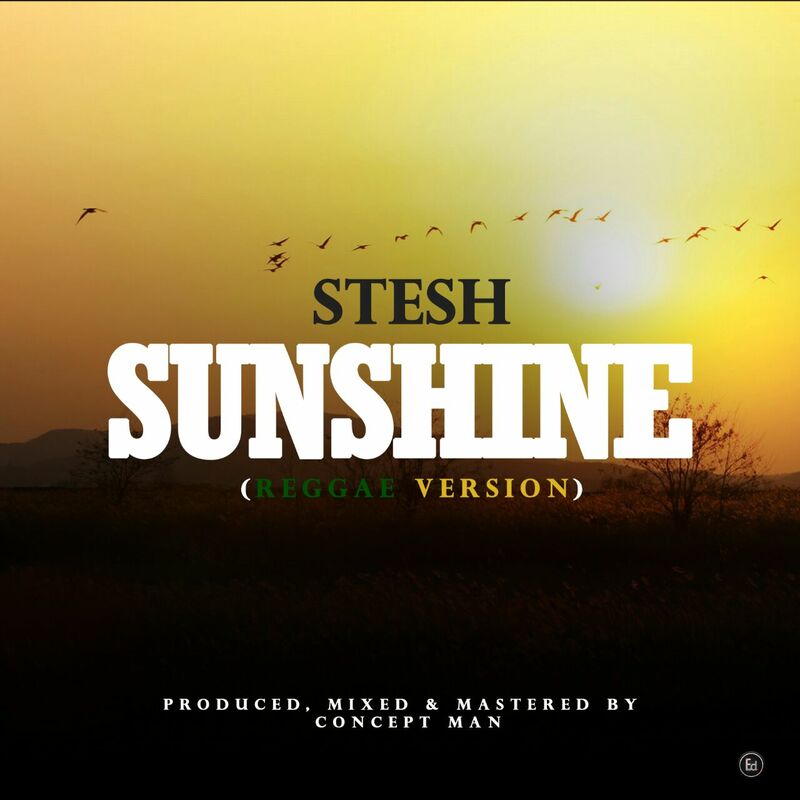 enjoy #Sunshine by Stesh. Today happens to be his birthday, do well to wish him a happy birthday.